The MASTER SHREDDER STACK is a 24hr fat loss stack consisting of both ALPHA SHREDDER and ALPHA DREAMS. 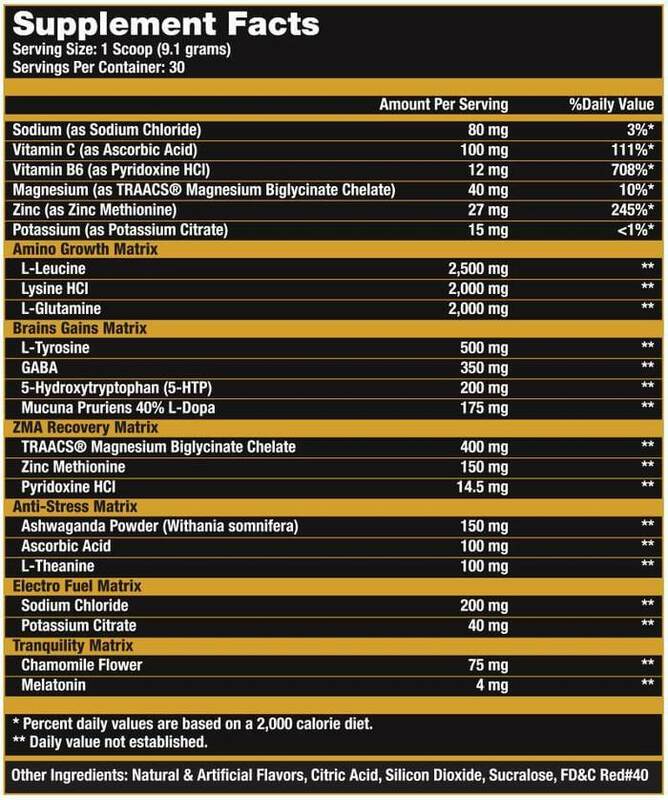 The MASTER SHREDDER stack ensures that you keep your muscles primed for growth and recovery, while getting more Cut Than a Diamond every day. Directions: As a dietary supplement take 1 serving (3 capsules) of ALPHA SHREDDER before breakfast. For the best results take another serving (3 capsules) after lunch. 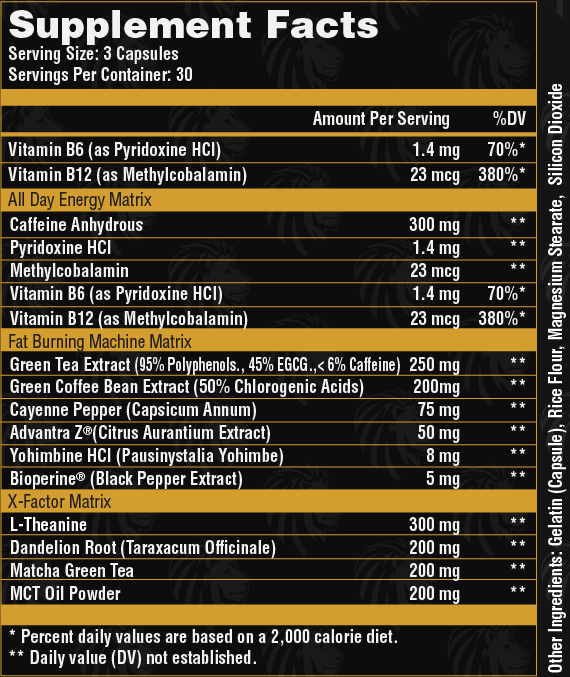 Do not exceed 2 servings (6 capsules) per day. Women & Beginners: As above but assess tolerance with 1-2 capsules first. Take 1 serving of ALPHA DREAMS up to 30 minutes before bed each night. The alpha shredder pack is great the supplement pills give me maximum energy to tackle all things throughout the day and stay 100% focused, and Alpha Dreams drink mix works just as great to replenish while I sleep!! So basically, this is easily the best pre I‚Äôve taken. I‚Äôve had so much more energy throughout the whole day whenever I take it, and it gets me through my full heavy workout! I was buzzed all day. I feel like I‚Äôve tasted progress and this is the sweet savory spices I need on my meal of progress. Definitely works as described. However, I‚Äôm not sure I‚Äôd choose this flavor again. Has a strange aftertaste. Could also be an acquired taste. Otherwise, great product. Still hasn‚Äôt even shipped out over a week after latest advertised shipping date. Will definitely be buying more! I've been out of shape for quite a while. After watching Troy on youtube I found that I really appreciate him and his advise so I gave Master Shredder a try. I can tell you it is doing something good! It's waking me up and giving me energy through the day and I've lost a few pounds as well without even trying. I can tell, it works! The dreams was exceptionally good. Both me and my wife notice a deeper sleep and I feel warmer at night. I know it's burning more as I sleep. I'm waking up really hungry now. I've tried a lot of fat loss products. This stack is head and shoulders the best i've tried.